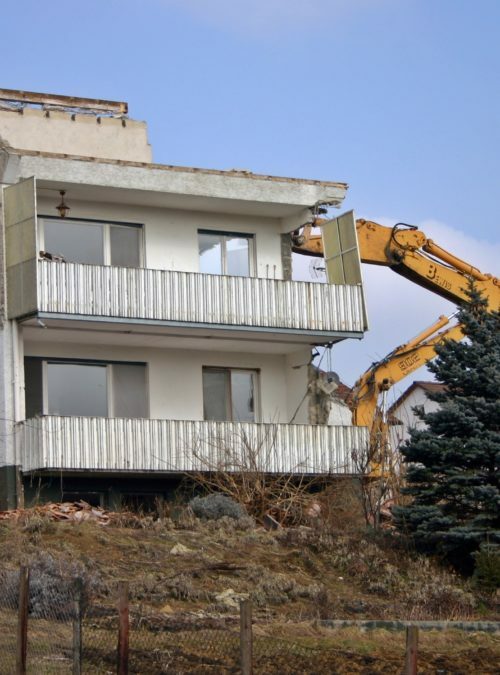 What Makes Good Demolition & Hauling Services? 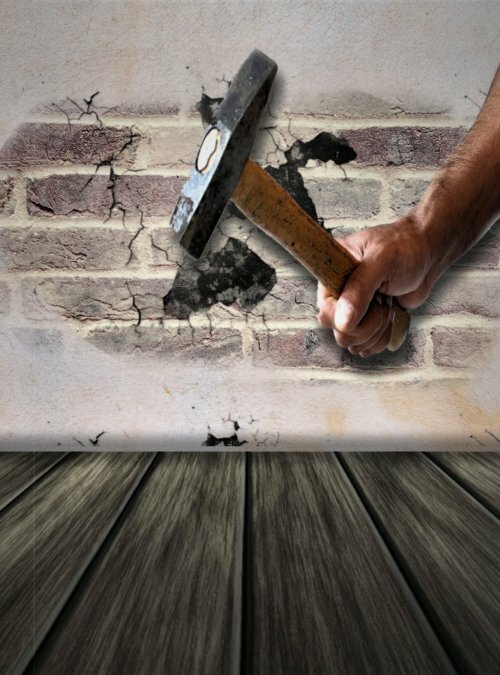 Good construction and demolition clean up services are the ones that leave you with little headache! It’s quite natural for debris to build during the construction or demolition of a building. 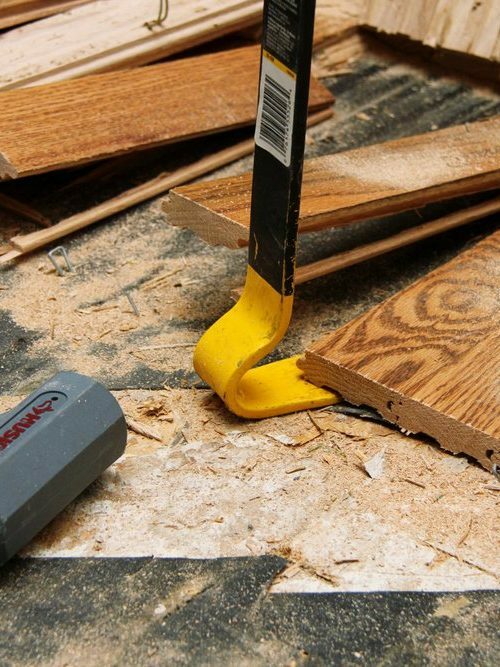 Even the smallest of renovation work leaves a ton of debris behind – debris that will eventually leave you witless. This is where we step in. 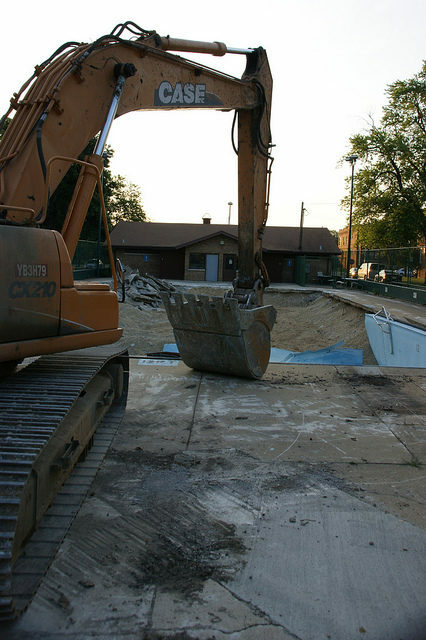 Offering a range of demolition and hauling services in Chicago over the years, we’ve developed a bespoke system. 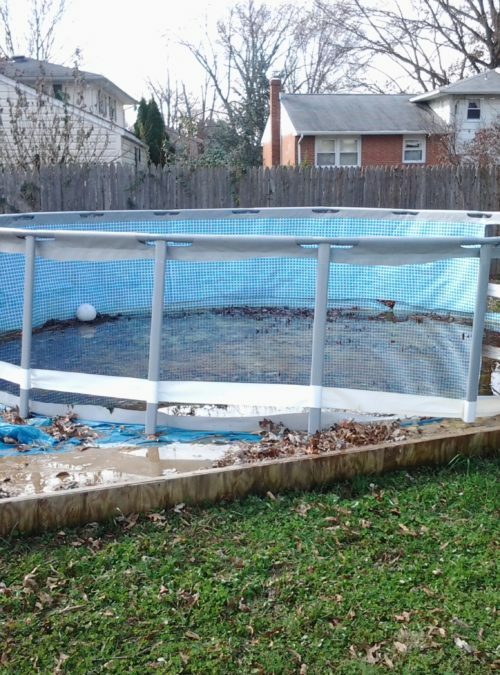 A system that helps get rid of all sorts of debris! 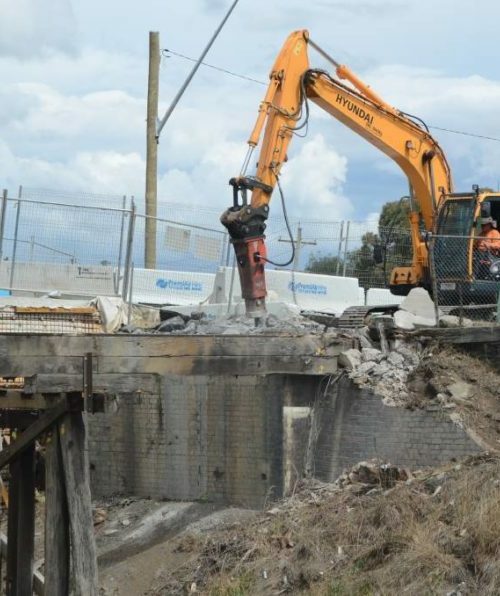 Construction and Demolition Debris – An American Nightmare! 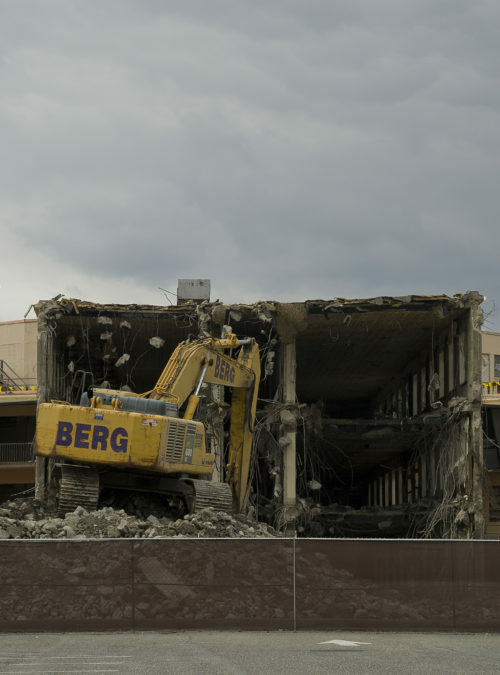 Each year, construction and demolition projects produce hundreds of millions of tons of debris. It may not sound like much until you realize that this is the largest component of all solid waste we generate. So, quite literally, construction and demolition debris is a true American nightmare! Much the reason why, it becomes important to go after demolition junk disposal and construction debris removal in a systematic way. 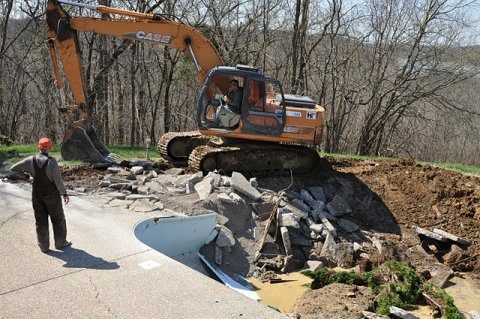 Our demolition debris disposal services are geared to offer highly customized and flexible solutions. 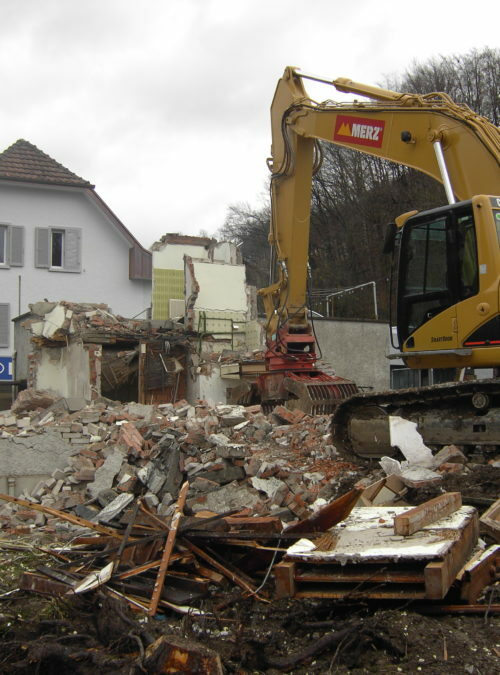 The aim of these demolition and construction debris removal services is to leave very little for you to worry about. It’s Not Just Important – It’s Mandatory! 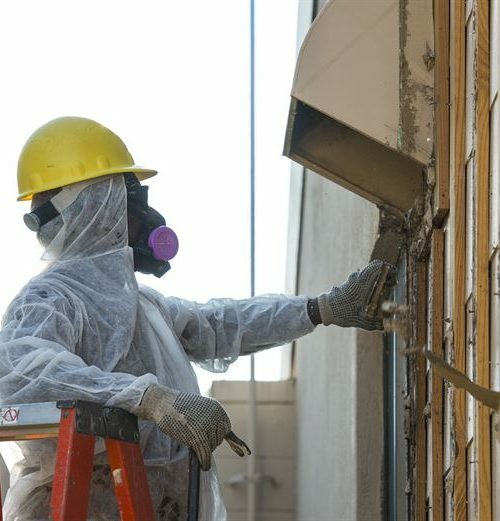 Removing the construction junk or demolition debris from a work site is a must-finish task. You cannot issue the ‘completion notice’ without having the debris cleared. The City of Chicago’s Sanitation Code explicitly forbids the non-clean up of such debris. The violation of this code may result into hefty fines for the site owner as well as the contractor. So, it’s everybody’s best interest to get rid of the construction junk and demolition debris at the right time. 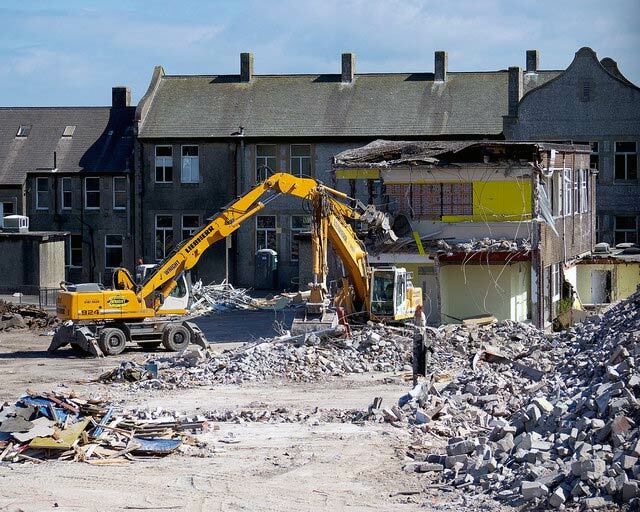 Whether it’s demolishing a house or a commercial demolition, the rules in this regard are best complied with! After investing a good deal of money in your construction project, you don’t want things to get stalled. 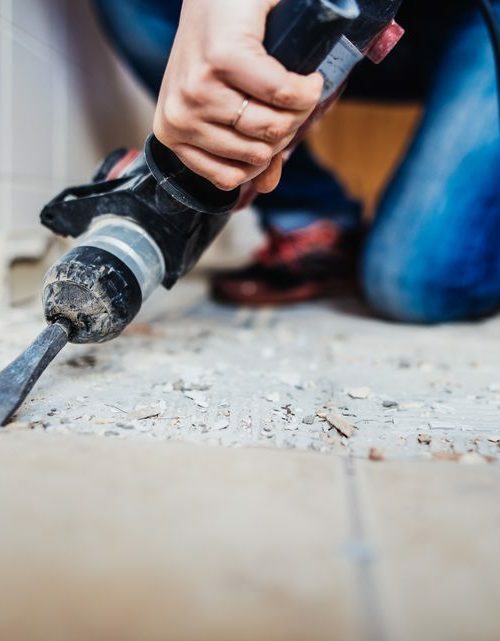 The regular generation of debris throughout the construction process is a constant delaying factor. But your project doesn’t have to go down this road. 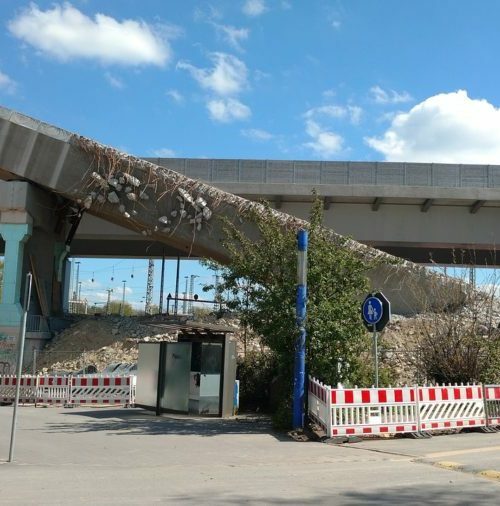 The aftermath of a building demolition is just as complicated as the demolition itself. Hauling junk can, at the first glance, look like a daunting prospect. But worry not – we’ve got all the puzzles solved for you. 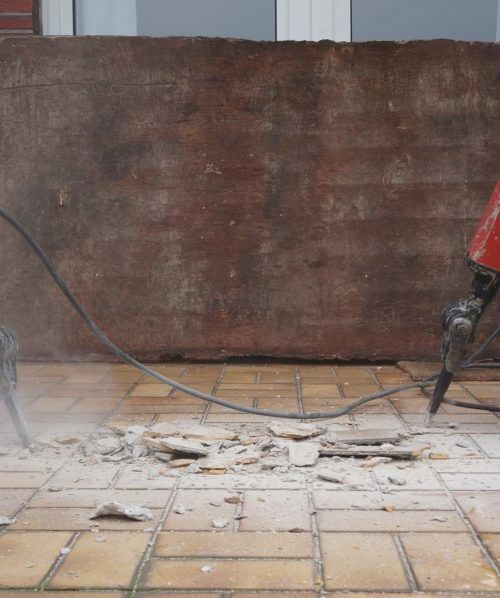 Our demolition removal services in Chicago are streamlined to perfection. Just let us know the details of the demolition project. We’ll have our experts chalk a great junk hauling plan for you. 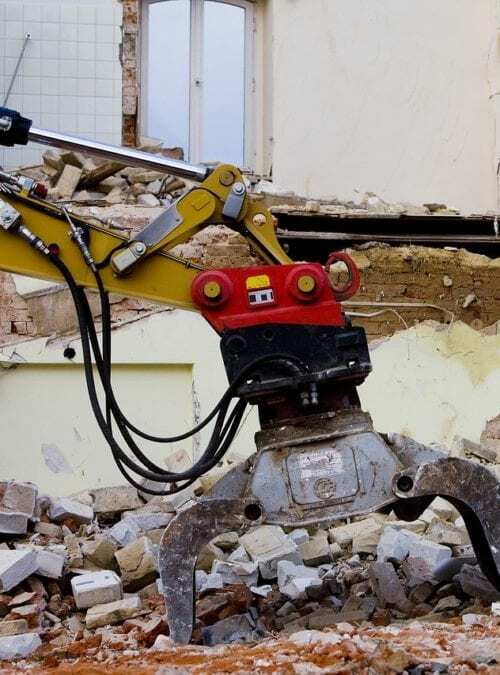 Our demolition debris removal services are available with our specialist demolition services, and as standalone services to aid your contractor. The Debris isn’t Always Useless! Going ‘green’ isn’t a luxury or choice anymore. Our planet needs all the help it can get. Bringing some eco-friendly ways on board your construction or demolition project will certainly be a great way to achieve this. The salvage of these materials isn’t just an environment-friendly step. 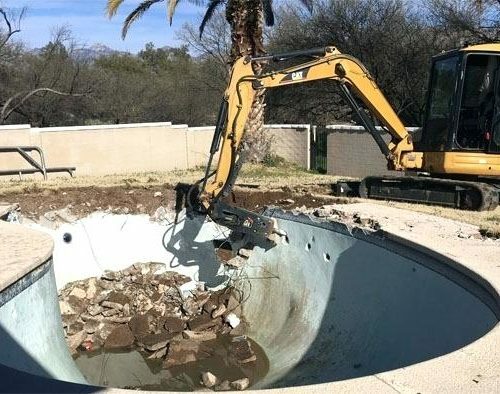 It also helps bring the demolition and clean up cost down. It’s a win-win, after all! Tell us more about the project and your requirements. We will schedule an appointment with you directly at the work-site, if you prefer. After inspecting the site and the project, we will present to you a fully customized debris removal quote. 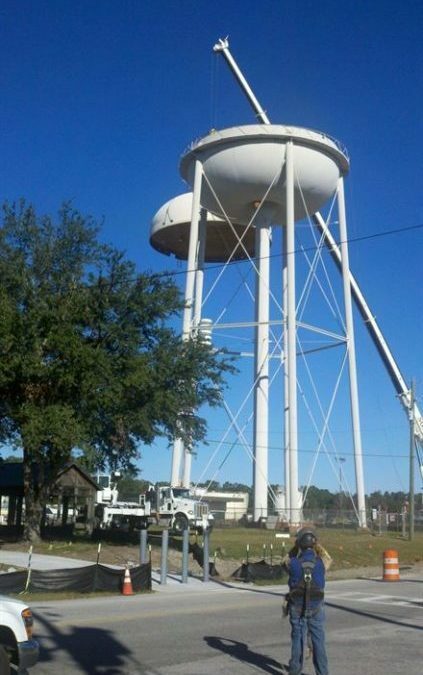 Our construction and demolition clean up services team takes over from there. All the expenses for the equipment, personnel and dumpsters/vehicles are rolled into our quote! 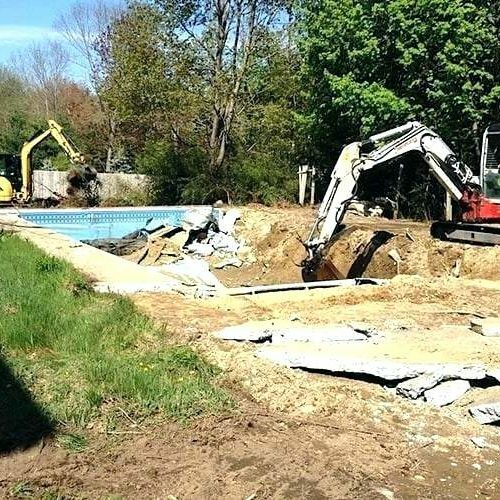 Don’t let the need for construction junk removal or demolition debris removal weigh you and your precious project down. Call us today and let us handle it all for you!